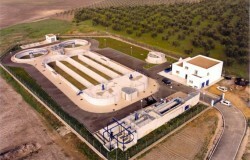 The wastewater is a profitable source in the industry. Dinotec designs the most appropriate solution according to the type of discharge by using different kinds of technology and processes, and we adapt to our customers’ needs. 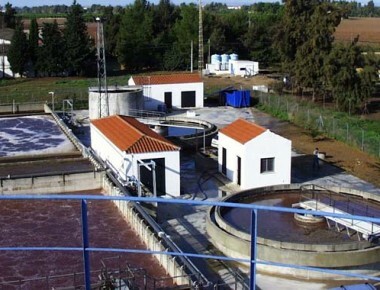 Wastewater treatment can be executed through physical, chemical and biological processes that remove the pollutants introduced by human use of water. Dinotec has a laboratory available in which the planned treatment is reproduced on a small scale either through trials or through pilot plant. In that way, we obtain an optimum adjustment of the design. 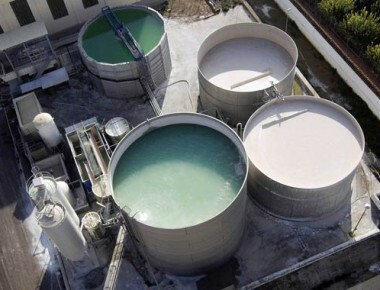 Since water is a scarce resource, Dinotec, a water treatment engineering company, joins the global challenge of returning the water in optimum condition to the environment. 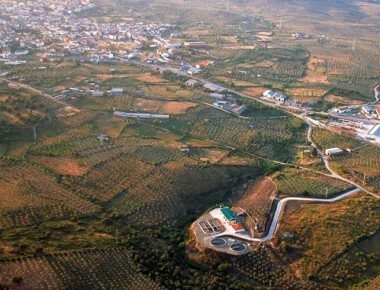 During more than 40 years of experience, Dinotec has built and/or restored innumerable urban wastewater treatment plants within national borders and abroad by applying processes and conventional or advanced treatment lines and we are committed to the integration of the urban wastewater into the landscape. In that way, we avoid adverse effects caused by the released of odors or disturbing noises. From the over one and a half thousand references, we have experience with the service areas of gas stations, hotels, camps, large housing estates, hospitals and the urban population. As a whole, we have served over 5 million citizens. Dinotec uses the most appropriate technologies depending on the specific case: irrigation of green spaces, golf courses, greywater, etc. One of our urban wastewater treatment systems involves the use of macrophytes or green filters. The solutions combine different stages of treatment, pretreatment (roughing filtration, desanding-degreasing, homogenization and flow regulation), primary treatment (settling, flotation, physical-chemical treatment, etc. 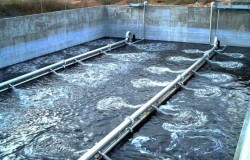 ), secondary treatment (activated sludge) and tertiary treatment; the water can be reused for other purposes. 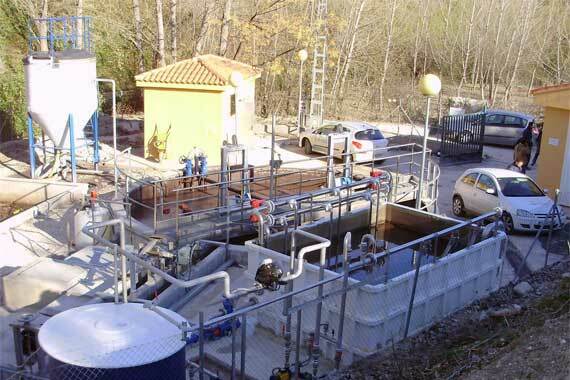 The MBR systems enable the extension of the wastewater plant without increasing the space required by WTP, while we obtain high quality treated water.